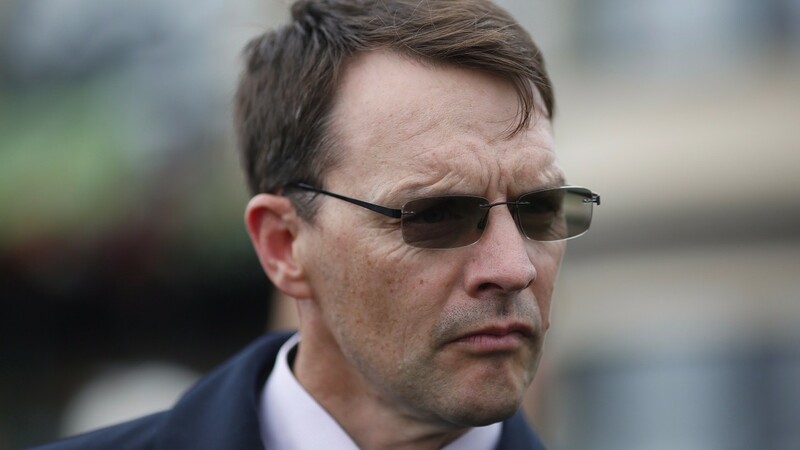 Aidan O'Brien has been fined $1,500 by the New York gaming commission after his assistant trainer TJ Comerford was found to have bottles of an injectable substance in his possession at Belmont Park on Saturday. O'Brien had three runners at the meeting, with Homesman and Whitecliffsofdover finishing third and seventh in the Grade 1 Belmont Derby. Key To My Heart was last of 11 in the Grade 1 Belmont Oaks. Comerford was found to have "three sealed bottles of Duphalyte Solution for injection" in his possession. The solution is typically used to treat dehydration and, while it is not a prohibited substance, and available via prescription, the problem arose because it was present on track in injectable form and at some stage in the possession of Comerford, rather than the racecourse veterinary officer. Under the commission's rules, nobody other than a vet can be in possession of injectable substances at a racetrack. "You can’t have injectables in the barn," said Steve Lewandowski, the steward for the commission.